QER Volume 15 Issue 4, October - December 2015. 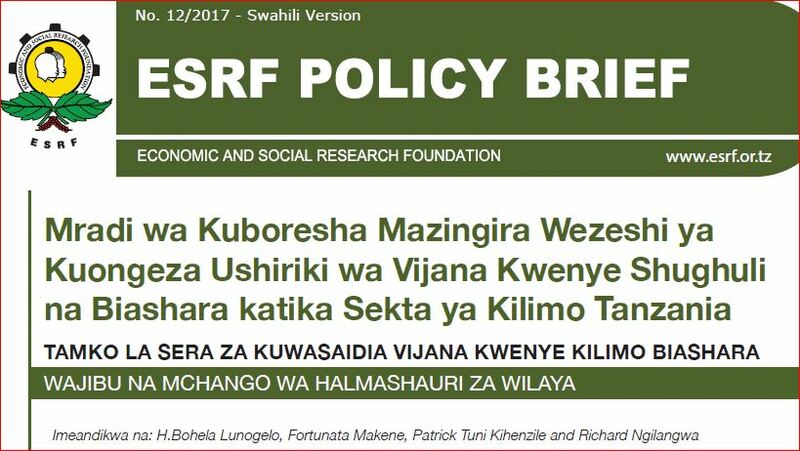 The current QER carries two papers, namely, “Financing options for implementation of the post-2015 agenda in Tanzania” and “Fish-farming value chain and policy analysis: Transformation for local markets, economic growth and poverty reduction in Tanzania”. The first paper is inclined toward implementation of Sustainable Development Goals (SDGs) in Tanzania. 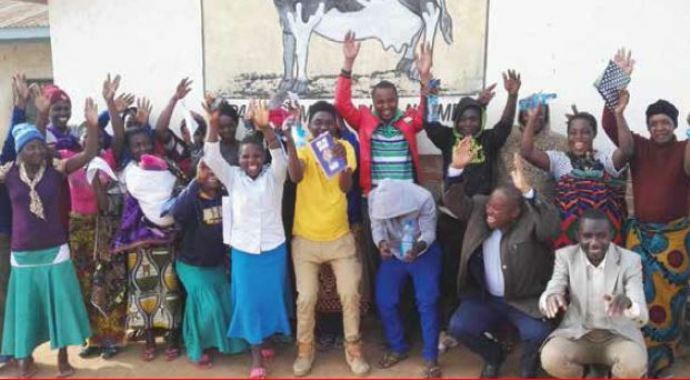 It makes an analysis on ways in which financial resources can be most effectively mobilised and channelled and in combination with enabling policies and other means of implementation, to effectively support a transformative post- 2015 agenda in Tanzania. The second paper focuses on ways to transform Tanzania’s fisheries sub-sector into sustainable commercial fishing, fish- pond farming, and processing for both domestic and foreign markets, and compliance to domestic and foreign market requirements while conserving the environment. It calls for government action to facilitate fish-farmers access and efficiently utilise financial services, technologies, and best management practices.